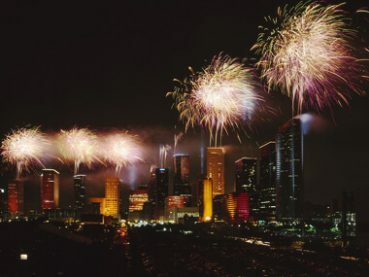 The City of Houston is such a great city with many fun events that are perfect for a party bus trip. 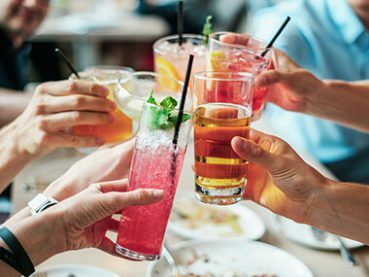 Whether you're a fan of wild parties or you're more of a laid back individual, there's no doubt that there's something for you to enjoy in Houston. We've put together a listing of the most popular events for party bus transportation in Houston! You don't need an event to use a party bus, but why not celebrate with a luxury vehicle when the opportunity presents itself? View our event suggestions below or create your own, with the large variety of vehicles in our fleet we are able to cater to any event, big or small! High school homecoming is always an extremely important event in a young man or woman's life. Make this homecoming special for your child and their friends by booking a party bus for them. 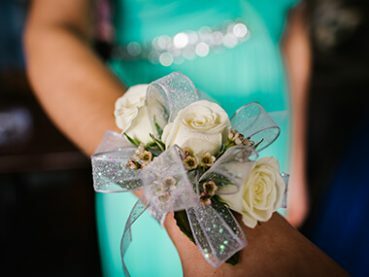 Not only will they feel like rock stars rolling to the dance in our luxury party buses, but you can rest at ease knowing that your child has been chauffeured to and from the dance by a licensed chauffeur. No more worries about who is driving your child or where they're at when you decide to choose Party Bus Houston. There's no better option! Your wedding day is arguably the most important day of your life. 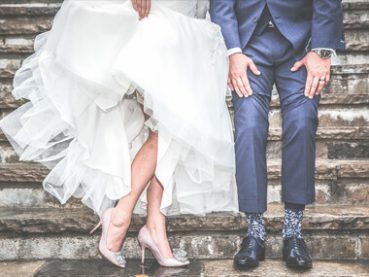 Be sure to make it extra special by booking a party bus to transport your wedding party from the ceremony to the reception hall, and everywhere in between. With a party bus from Party Bus Houston, there's no need to worry about getting stuck in traffic or lost, as our licensed chauffeurs make it their mission to deliver you and your party to the reception hall on time and in style. Our chauffeurs come with a GPS unit, so you'll be taken care of! 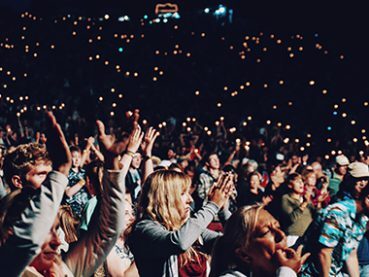 What better way to enjoy your favorite music group in concert than to enjoy it with all of your best friends? Our party buses are perfect for concerts and music events, and they're wonderful for all-day festivals. Round up the posse and load them inside for a stress-free trip to and from the concert venue, rock out to your favorite songs on the way with our state-of-the-art music system and enjoy the concert as much as you can knowing that you won't have to drive home. When you ride with us, you won't even have to worry about finding directions! The big game is coming up and you want to make it extra special for your friends and family, and you can do this by renting a party bus. Book a party bus with Party Bus Houston and have a day that you will never forget! 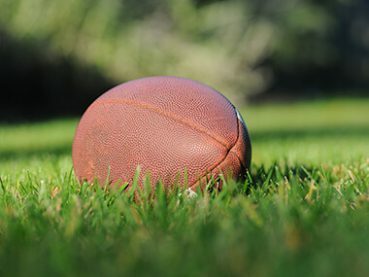 Our chauffeur will pick up your party and drive you straight to the game, so there's no need to worry about parking or getting lost. Once you're at the stadium, you'll be able to throw a tailgate party and partake in all of the pregame festivities in a brand new way. Feel free to drink and have fun while inside, we will drive you home safe and sound. It's safe to say that all work and no play makes all of us very dull boys and girls. However, you can remedy that by celebrating a long week and booking a party bus to take out your colleagues and clients. Your friends will never forget the night that they're about to have, and you'll have positive memories to last a lifetime. We will take you to all of your favorite bars, restaurants, clubs, any place you might have in mind for a fun night! If you are having a night on the town in a different area try Limousine Las Vegas or LimousineSeattle.net. Here are some more options for events that work well with our amazing party buses! If you don't see your event listed here, just give us a call. We're happy to service any schedule. We provide luxury transportation of party buses to those in the Houston and surrounding areas. You'll get a party bus full of amenities that are sure to please all your guests. A chauffeur will drive you to every location you wish to visit. Visit our about page to read more about who we are and what we can provide.